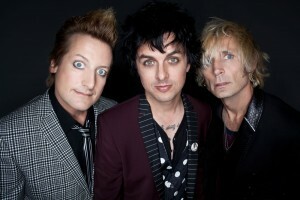 Green Day have released the music video for the song “Stay The Night”, which is taken off their album ¡Uno!. You can watch the video by checking below the jump. The album is set to be released on September 25, but you can listen to the entire album early via the band’s Facebook page. I would recommend heading over there when you get the chance and check it out! Green Day will embark on their North American tour starting in October, so be sure to purchase tickets while they’re still on sale and before they sell out. Dates and theaters are all listed on the band’s Facebook page as well.